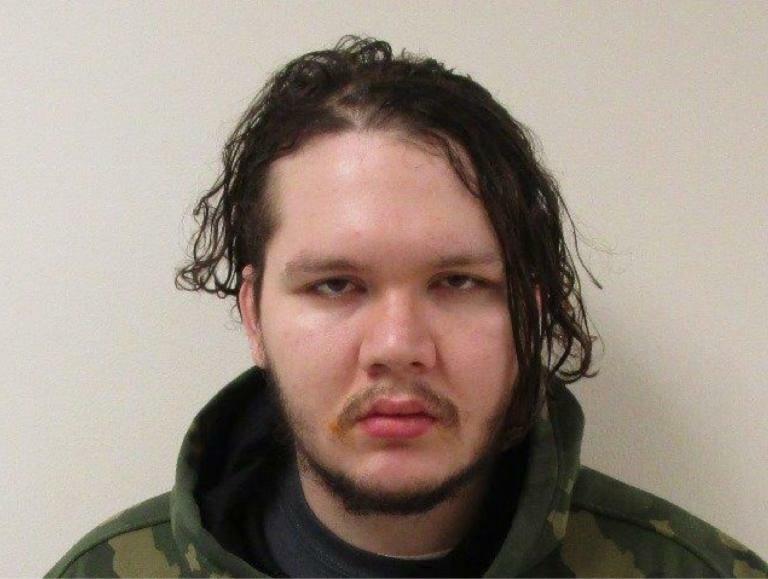 Thu., Dec. 15, 2016, 5:07 p.m.
Anthony Garver, the subject of a two-day manhunt in Spokane County in April after he escaped from Western State Hospital, was sentenced this week to two years in prison for a probation violation. Garver, also known as Anthony Burke, received the maximum sentence possible after a federal judge ruled that he was competent to deal with his probation violation. Garver, who has a lengthy history of escape and has been the subject of previous manhunts, has a 2006 conviction for possession of ammunition by a person previously committed to a mental institution. He also made threats to blow up a Department of Social and Health Services office in north Spokane and to detonate a bomb at a public event. When he was released from prison in 2013, he failed to check in with his probation officer and a warrant was issued for his arrest. A few weeks after his release, he was accused of killing 20-year-old Phillipa S. Evans-Lopez in Snohomish County. His DNA was reportedly found on the electrical cords used to bind the woman, according to court documents. Published: Dec. 15, 2016, 5:07 p.m.